Come aboard the luxury passenger ship De Sluizer. Our captain sails you through the Meuse river. The luxury passenger ship De Sluizer guarantees a fantastic tour on the Meuse river and your day trip through the Land van Maas en Waal area. Weather conditions don’t matter: in both summer and winter you can enjoy the Meuse on board of De Sluizer. Our captain will take you all year round through the Meuse along historic villages. He guides the tours with interesting facts about the nature reserve, architecture along the river and other facts about the passing villages. 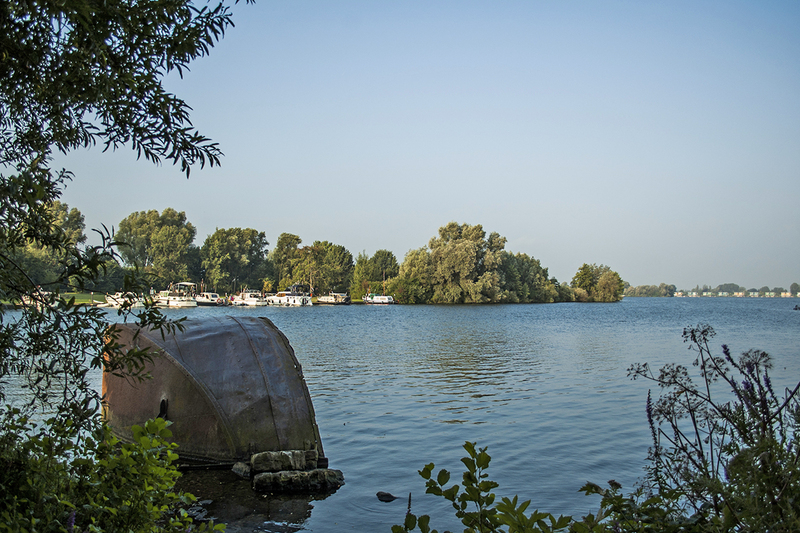 Discover the nature and recreation reserve De Gouden Ham and the Mooringerwaarden area. 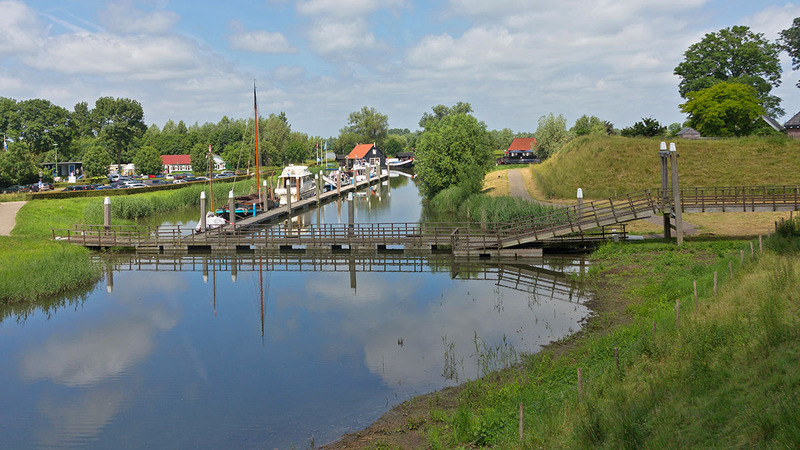 Canal cruise of +/- 2 hours during which you will pass picturesque villages such as Maasbommel, Megen and Appeltern. Sail along the versatile recreation area De Gouden Ham and the impressive nature reserve De Mooringerwaarden by the Meuse river. On the way the sights will be explained by the captain. Beautiful cruise through five sluices along the Land van Maas and Waal area. During the marvelous cruise through the five sluices along the Land van Maas and Waal area, we pass Grave, Nijmegen, Tiel and Lith. On the way the captain will tell you more about the sights. In addition to the cruise you also enjoy a delicious lunch and evening buffet. Day trip & city walk through Woudrichem. 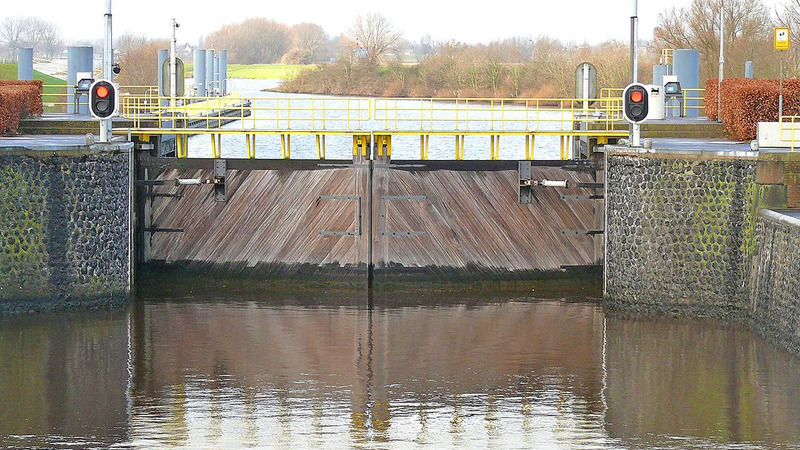 Trip on the Meuse, via the sluices of Lith and St. Andries and the Meuse river.There is a lot to see and experience in Woudrichem . On the way the captain will tell you more about the sights. View the many historic buildings and preserved city walls. The day trip includes a delicious lunch and evening buffet. Book a package in combination with cruise including a delicious dinner. Complete the experience during our most booked outing Moeke Mooren Day. Experience a relaxing cruise on the Maas and enjoy the beautiful nature. After the cruise it’s time for engaging in other activities and and offer them all indoors. In the evening we expect you in our restaurant for a delicious 3-course menu composed by our chef. Come aboard the luxury passenger ship De Sluizer. 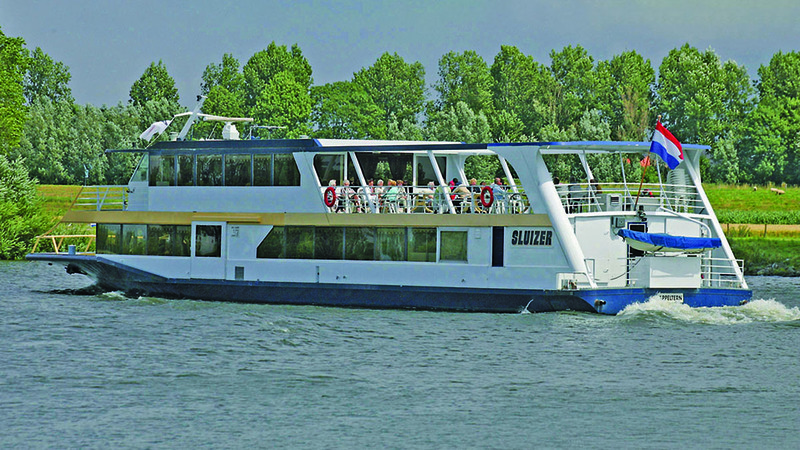 The Sluizer sails several routes through the beautiful Land of Maas and Waal area.